Since I was a child, I fell in love with the little that I had heard about Jesus in a family that followed Catholic traditions. Even though they did so in a superficial way, I never stopped seeking and following that desire in my heart. However, my lack of knowledge in the word of God and the influence of an Indian guru led me to Hinduism. This only led me to depression as my dependence on the guru drove me further away from Jesus. Around that time in my life, I bumped into the mother of one of my son’s friends. She is a Christian and invited me to attend a baptism service at her church. When I got home from church, I looked up “Christian music” on the Internet and came across Hillsong. I did some research and found that there was a Hillsong church in Barcelona and I asked my friend to go with me. I felt God as soon as I walked into the church and all throughout the service. I felt Jesus in the time of worship, and I was filled with joy. Pastor Juan’s message pierced through my heart. I found out that God had plans for my life and my son’s life. During the invitation for people to give their hearts to God, I felt like I had been very far away from Him. This was the beginning of a transformation in my life and also in the life of my friend. 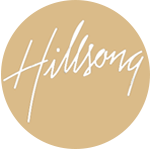 At Hillsong I found Jesus, and it’s the greatest thing to see how we are growing daily and how He is giving us the right tools to learn more about who he is, how to serve Him and to be a testimony of Him. 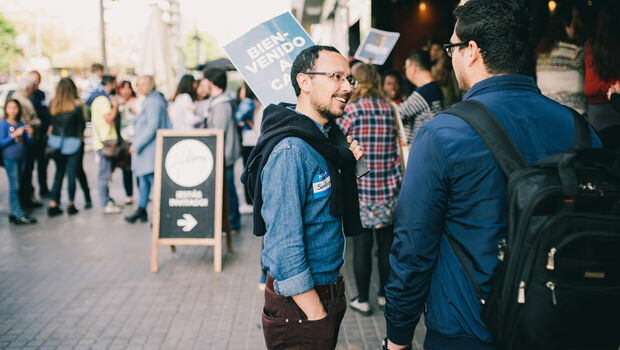 Elisabeth has found a home as part of Hillsong Barcelona. 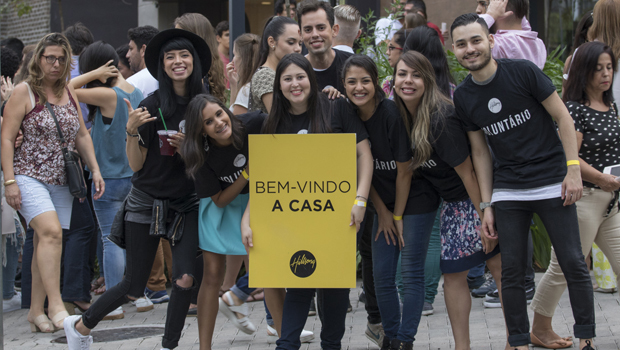 Nation Builders giving helps to support the establishment of new Hillsong churches in South America and Europe, including Hillsong Barcelona. 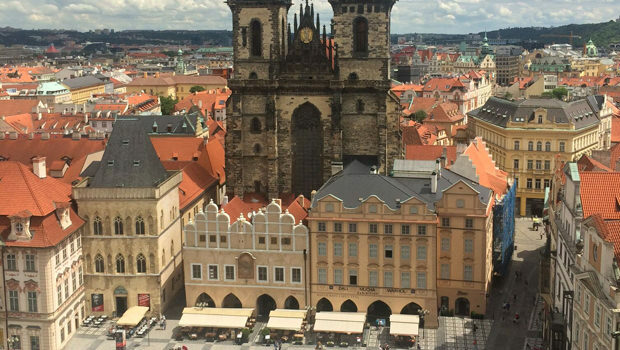 Praise God for the new opportunities that are being provided for people to connect with Jesus and be welcomed home. Mariano got to the point that felt like rock bottom in life.